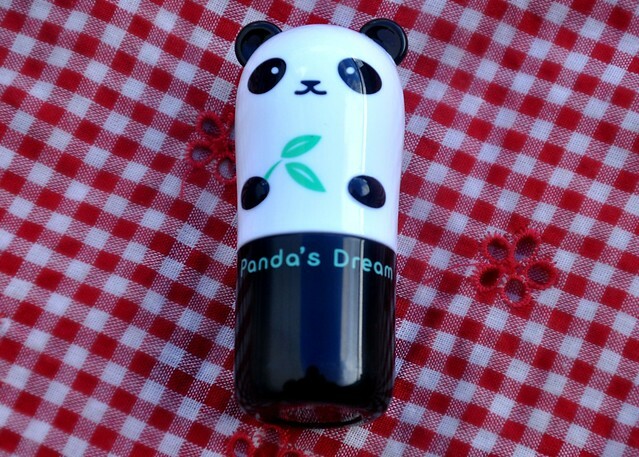 My eyes zeroed in on the super cute Panda’s Dream eye sticks at TonyMoly. There were two – one is a brightening eye base and the other one is a multitasking, cooling eye serum in a stick. But do they really work? Because the store was newly opened, testers were quite full and clean. I just arrived in Manila, and went to Lucky Chinatown Mall, with the intention of having breakfast at Kopi Roti. I passed through the main building and couldn’t resist not dropping by the newly opened Korean skin care store. I’m so used to traveling long hours, but not my eyes, which suffer most. 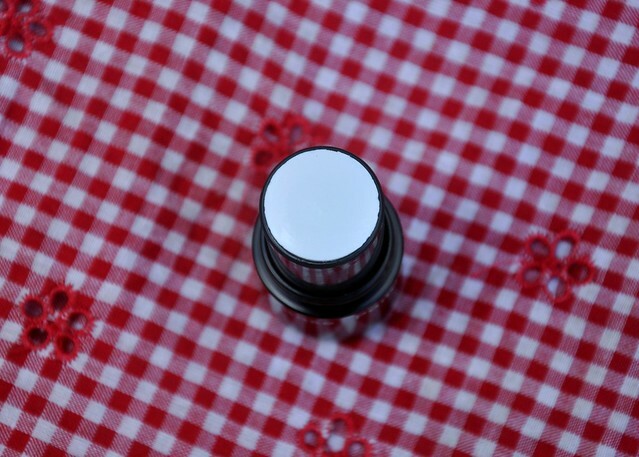 It was the best time to test the brightening eye base that looked like a glue stick, (hahah, actually!). I put it on top of my faded off makeup and the difference was visible. Dark circles did not completely vanish as this product is meant to camouflage dark circles when used as a primer and in a way helps illuminate under eye skin. Ingredients such as haloxyl-gooseberry, bamboo and pearl extracts are seen on the back of the box. I don’t like much two of the ingredients listed (lanolin and isopropyl myristate), which are reported to be comedogenic. Bought it nonetheless in hopes that regular use just around the eyes will have a nourishing effect. It is white, almost looking pasty (from the tube) but I liked the way it glided smoothly unto the skin. It feels so light, the texture is better than a balm, never leaves an oily film and quite disappears into the skin when used sparingly. I didn’t get the So Cool Eye Stick. I’m still looking for one that I really like, like something more melting.